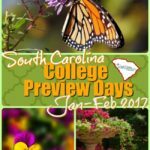 Today we’re going to talk about how to enroll your child back in school, here in South Carolina. In a previous post, I’ve explained how to withdraw your child from public school. But, now let’s clarify how to transition back in to school. 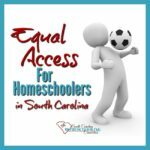 Whether you have homeschooled all along or just for a little while–there are times when you may leave homeschooling and need to re-enroll your student into public school. This post isn’t about WHY–it’s just the practical advice on HOW to go about it. So, it’s not just a matter of showing up at school and signing some papers. You will need to explain your student’s abilities and accomplishments to help the district determine placement. I’d like to guarantee it’ll be easy or smooth. But the experience will vary from district-to-district, school-to-school and even differs between staff in the same school office. Here’s 5 tips, hints and helps for transitioning back to school. #1. Contact your homeschool association. For one thing, it’s a professional courtesy to notify your association that your student is no longer homeschooling. 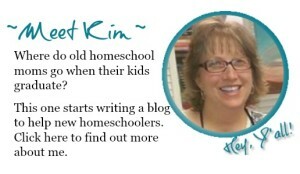 Homeschool directors want to know if your student leaves the state or re-enrolls in school. But, also your director may be able to help format your records or offer some advice to help smooth the transition. Some school districts are friendly to homeschoolers and others are not. So, your director may be able to help advise you before you contact the school. 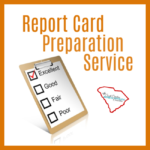 #2 Format a report card or transcript. Be honest. Sometimes students are behind. It’s ok to tell the school that your student is behind. I actually had to do that. When I enrolled my youngest into public school, I put her in a grade behind. That’s a post for another day though. Be accurate. Translate your homeschool records into the language that is meaningful to the school officials. I call this language, “Edu-speak.” Some associations will assist with this. But, parent-made reports and transcripts are acceptable. The point is to help the school place your child in appropriate classes. Include the 5 basic subjects required by law: Reading/Writing (or Literature/Composition), Math, Science, & Social Studies. Add on any other subjects too: Art, Music, PE, World Languages, etc. You might also be specific about what Science or Social Studies you focused on. For example, you might say Ancient History, World Geography or South Carolina History instead of Social Studies. Evaluate the progress in each subject with some sort of grade. Kindergarten to 2nd grade is acceptable to use E=Excellent, S=Satisfactory, N=Needs Improvement. At 3rd grade and up, it’s better to use A, B, C and the numeric value within the range too. SC grade scale is: A=90=100, B=80-89, C=70-79. Note: Four high school courses have state-mandated End of Course exams: Algebra 1, Biology 1, English 1, and US History/Constitution. Public school students’ grades include this exam as 20% of the final grade. Districts may require your student to also take the EOC exam as part or all of your student’s grade in the course. 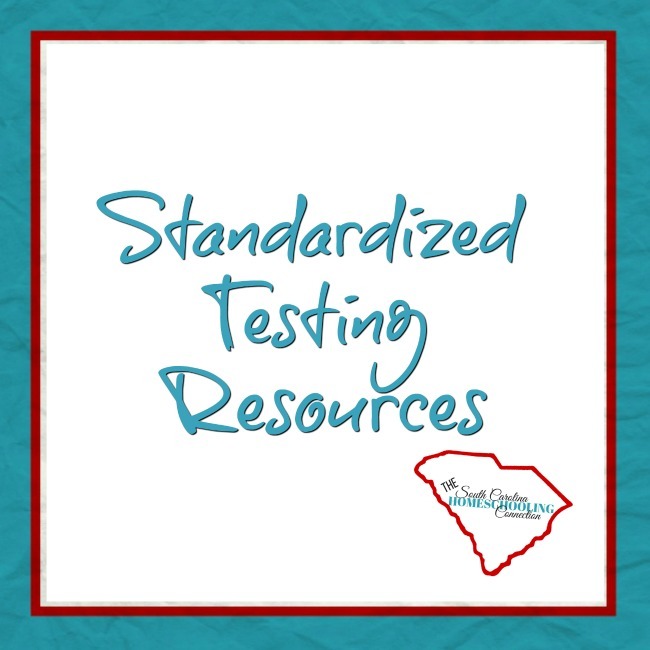 If you feel your student is gifted and should be placed in advanced classes, then you’ll need test scores. Standardized testing is not required by homeschool law. But, some associations do recommend or require it for their accountability members. And parents may choose which test and when to test. Don’t worry if you don’t have test scores. You know your child and you can reassure the school official that your student can “keep up.” And if there’s concerns about deficient areas, you will be able to work with them to catch them up. Hire tutors, if necessary. The schools do “maps testing” at the beginning and end of the year to measure student placement and progress, too. They will figure it out. Sometimes school officials need to be reminded what the policies and procedures are actually about. Grade reports, test scores, and other hoops can become the focus. The process becomes antagonistic. Just saying that phrase puts homeschoolers and school officials on the same side. We can all agree that we want what’s best for the child. For example, one frantic mama called me saying that the high school wouldn’t take her 15 year old–and wanted to put him back into 8th grade. I told her there was no way that was in the best interest of the child. It’s completely clear that putting a 15-year old in 8th grade is not in his best interest. Nor is it in the best interest of the other 8th graders. Certainly that is not what any policy intends, either. Whether you have always homeschooled or just tried it for a while, it doesn’t matter. Just keep the goal in mind…this transition is for the best interest of the child. Let’s poise the student for success from this point. With that, you may be able to side-step some of the policy traps of a homeschool skeptic. I think we need to be helpful in getting our students properly placed. But we need to command respect as “professional” educators, just like any other school would too. 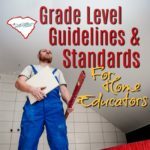 You should not have to hand over your daily lesson plans or journal for inspection. You should not have to submit your curriculum for evaluation. No one should be looking at your grade book. They aren’t doing that to other schools who don’t follow the state standards, like out of state or private schools. You–the parent–are the educational authority. The reason why the state has standards is to prove to parents what they are doing to serve their students. When parents take education back into their own hands, it’s weird that we have to justify our courses and methods to the system. It’s one thing to be able to “speak their language”…but it’s another thing to have to prove ourselves to them. 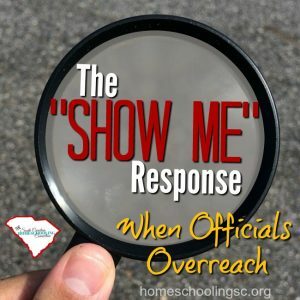 Some of these officials will overstep their authority and disrespect homeschooling. Know your rights and responsibilities–what the law requires and what it doesn’t require. Then, be prepared with the Show Me Response if officials overreach. 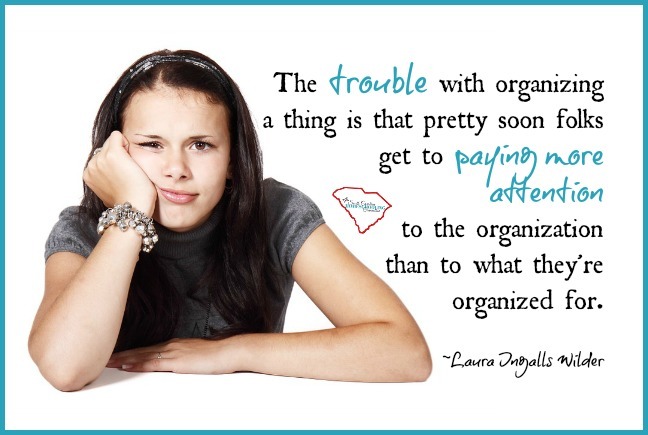 And even when all the paperwork is done, there’s still more hard days ahead as your family adjusts to the change. If you’re having a hard time with the decision to enroll your homeschooler back in school, then hugs for you. I know how hard it can be. 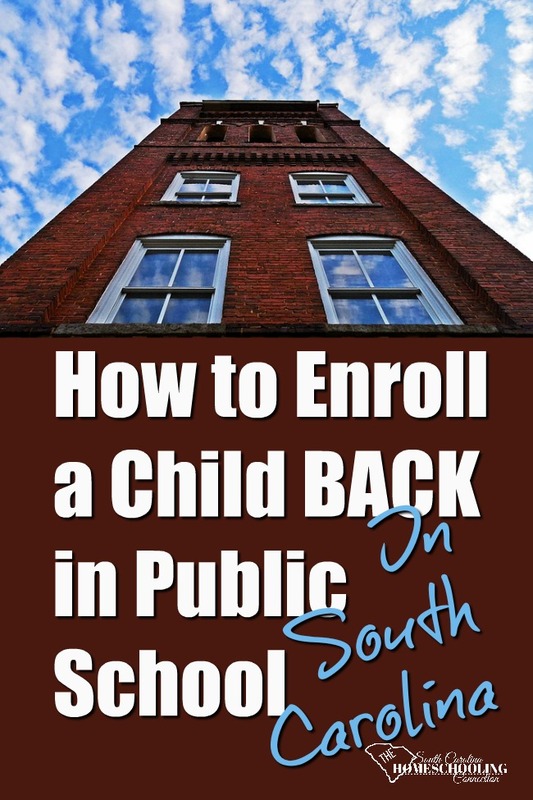 Have you re-enrolled your child back in public school?